Looking for a way to make your presentations more interesting and eye-catching? It can be difficult to design your own professional slides, especially when trying to focus on important content. 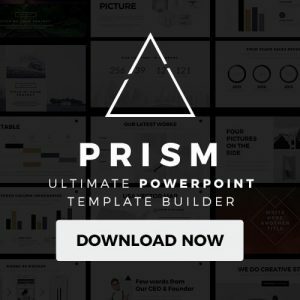 With these free powerpoint template, you can worry about what you’re trying to say, and not about what your audience thinks of your color scheme or how you wished you would have spent more time on photo placement. During business meetings, two of the most important things to plan for are organization and professionality. 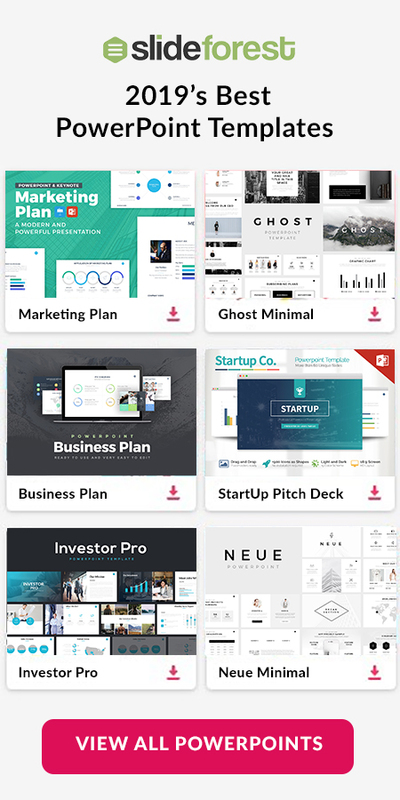 These keynote templates are designed to look sharp, clean, and to the point. Whether you are using PowerPoint, Apple Keynote or Google Slides, you can choose what design will best fit the information you are presenting and even match it to your presentation surroundings. 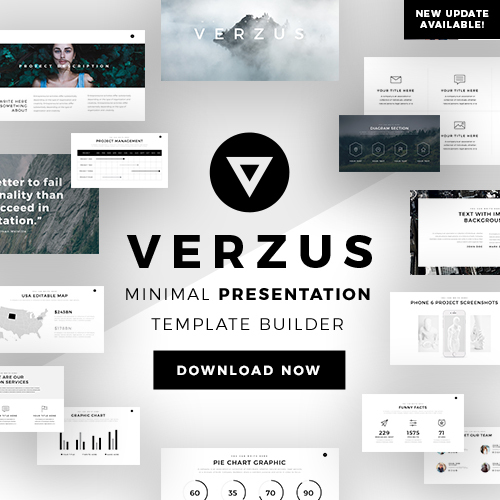 Formal presentation templates can also help guide you in putting together your presentation structure. The placement of each textbox and image space is carefully and simply laid out to draw focus to the images and words without distracting the viewer with too complex or decorated of designs and borders so they can remain engaged with the topic of the presentation. Some of the slides also offer strategic placement for the insertion of a quote or personal statement that draws your listeners in. There are also different types of slides for comparing visuals, displaying research or statistics, and simply introducing your presentation topic or business. The colors of the templates are neutral yet complimentary to give your presentation style and class. One thing that you do NOT want your audience to think is that you’ve hastily thrown together the background of your presentation or that you don’t know what you’re doing and are trying to distract them with silly amateur frames and animations. Each slide, however, follows a specific pattern that includes neutral colors and a highlighting color to draw attention subtly to images or certain text. It is important to stick with one identifiable pattern so that your oral presentation flow can be complemented by the natural flow of the slides. The layout of the slides makes it easy to insert your own information and gives you an outline of where to add supplemental details, such as in the margins or in a subheading, to balance out the information on your slide. Overloading your slides with data or text can be difficult for viewers to read and understand, and can cause a disconnect between listening to and reading your presentation. A good presenter should provide most of the important information in his or her oral presentation, while the slideshow complements and highlights the key points. If your presentation doesn’t match what your main talking points are, or they are hard to identify, your audience will leave feeling confused and uninterested. Formal presentation slides ensure that you can give a coherent and structured spoken and visual presentation that is impressive and memorable, and tells viewers and listeners that you are prepared, organized, tech-savvy, and that what you are introducing to them is worth their time and attention.